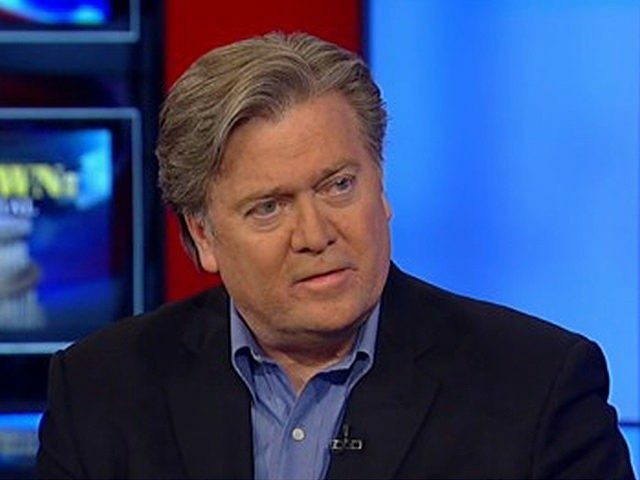 While there is a long fact pattern of evidence that Breitbart served as a platform for a wide range of bigotry and there is some controversy related to statements from Mr. Bannon’s divorce proceedings in 2007, we are not aware of any anti-Semitic statements made by Bannon himself. In fact, Jewish employees of Breitbart have challenged the characterization of him and defended him from charges of anti-Semitism. Some have pointed out that Breitbart Jerusalem was launched during his tenure.